Astronomy is the study of stars, planets and space. Numerous astronomical instruments are used to study celestial bodies, but the most common is the telescope. 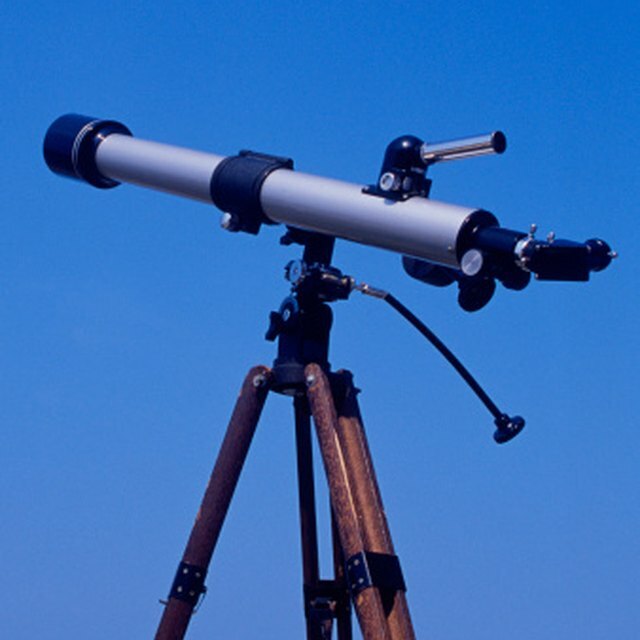 Sometimes it is necessary to attach other pieces of equipment to telescopes to analyze the light coming from stars and other celestial bodies. The photometer, which was invented by 19th-century British astronomer John Frederick William Herschel, is an instrument used to measure and quantify the amount of light that emanates from a celestial body. The measured brightness allows astronomers to calculate a number of important parameters, including the temperature of a star's surface, the distance of a star or the age of a star. Markings, Samuel. "What Astronomical Instrument Measures the Brightness of Stars?" 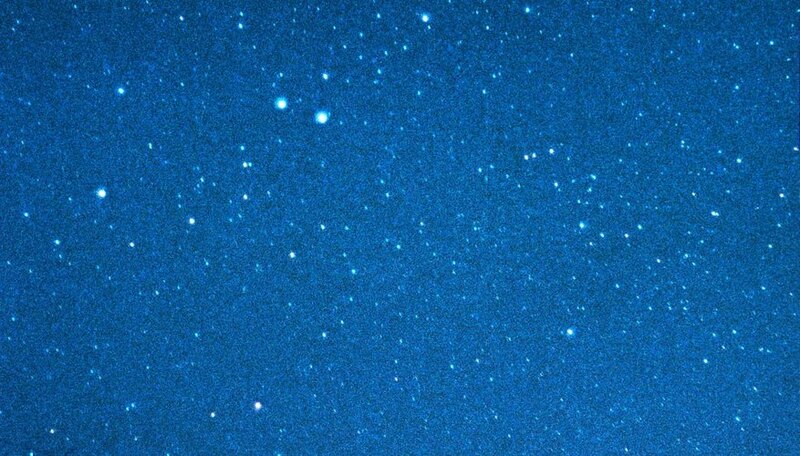 Sciencing, https://sciencing.com/astronomical-instrument-measures-brightness-stars-16357.html. 24 April 2017.